juni 2017 | xii + 348 blz. 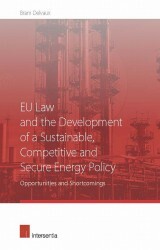 This book is the third volume in the European Environmental Law Forum (EELF) Book Series. The EELF is a non-profit initiative of environmental law scholars and practitioners from across Europe aiming to support intellectual exchange on the development and implementation of international, European and national environmental law in Europe. One of the activities of the EELF is an annual conference. 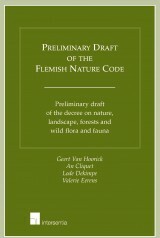 This book bundles 15 contributions from those presented during the Third EELF Conference in Aix-en-Provence, hosted by the CERIC, Aix-Marseille University, from 2 to 4 September 2015. 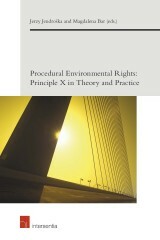 The central topic of the book is the effectiveness of environmental law. Indeed the impressive developments in environmental law in recent years have not always been matched by corresponding improvements in environmental quality. The threats to our environment and, by extension, to human health have never been so numerous or so serious. 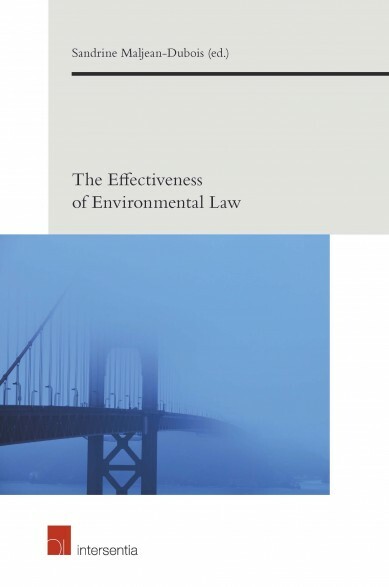 Paradoxically, the effectiveness of environmental law has been a long-neglected issue. This book offers a fruitful and stimulating dialogue between practitioners and academics, from varied countries and varied fields, combining empirical and theoretical approaches to the topic. 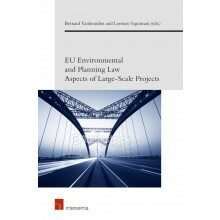 Suggestions for improving the effectiveness of environmental law range from classic – yet still necessary – approaches working within criminal and administrative channels, such as civil sanctions, liability rules and strengthening the regulatory structure and the role of judges, to more innovative methods involving public participation, collaborative or hybrid governance and private environmental enforcement. Dr. Sandrine Maljean-Dubois is a professor at the CNRS (Centre national de la recherche scientifique) and teaches international environmental law at the Faculty of Law and Political Sciences of Aix-Marseille University. She has edited several books and a large number of articles in this field, focusing in particular on biodiversity, non-compliance mechanisms and climate change negotiations. 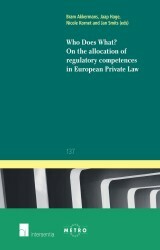 She is a member of the advisory board of the European Environmental Law Forum (EELF).